Are you searching for Cognizant limited openings? 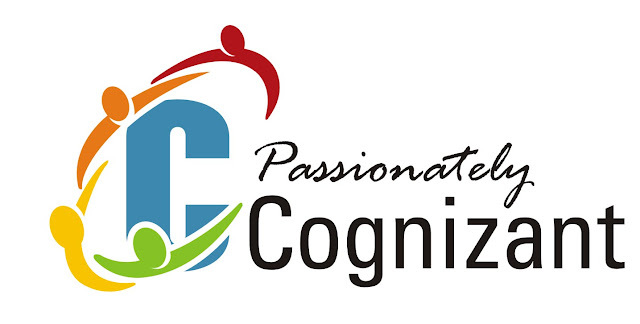 Cognizant wants to recruit huge vacancies for freshers candidates. want to apply for it? Now check it below.